The Board of Commissioners of BREC is preparing for its Aug. 24 meeting and a possible vote on whether to move the Baton Rouge Zoo out of North Baton Rouge to an unspecified location in South Baton Rouge. Meanwhile, the Chamber of Commerce of East Baton Rouge Parish representing small business owners across the parish says moving the zoo would be a costly, unnecessary move. 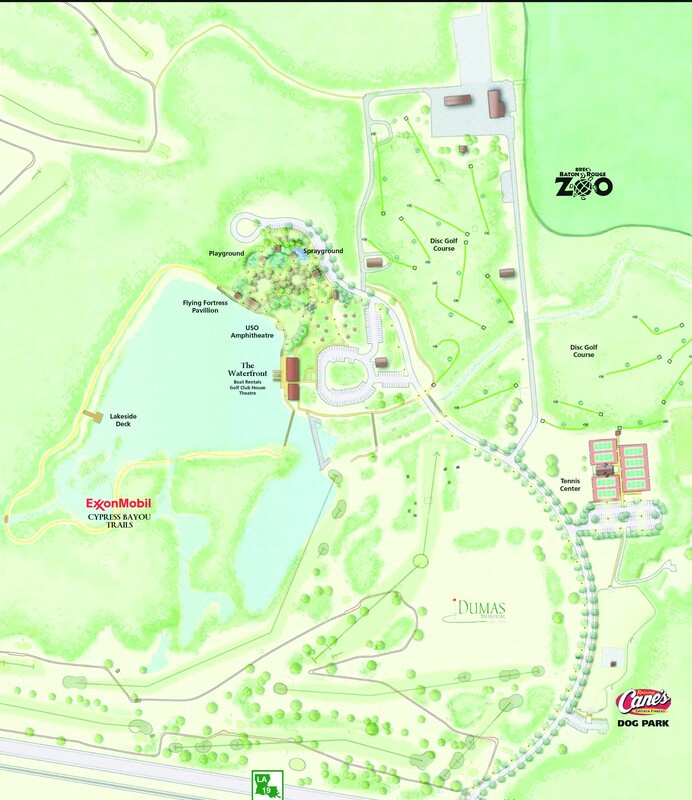 Instead, BREC should spend some of the $150 million it plans to spend on a new zoo on upgrading the existing zoo, developing 1,200 acres to the west of the zoo for recreational purposes, and publicizing and promoting what is already in Baker. Those sentiments were expressed by architect Coleman Brown, chairman of the Infrastructure Committee of the Chamber EBR. Brown said Greenwood Park adjacent to the Zoo is the best-kept secret in the parish. BREC facilities there amount to about 640 acres including the Zoo, Dumas 18-hole golf course, Clark nine-hole golf course, a driving range, a putting area, Cane’s dog park, tennis courts, a disc golf course, an amphitheater, marina, boat rental, and splash pad. Brown said the park is magnificent and hundreds of thousands of people would use it if they knew if were there, but he said BREC has not spent the necessary resources to publicize it. “The entire park is well maintained but poorly promoted. The marina is especially noteworthy, Brown said. “The Waterfront Cafe has the best cheeseburgers in Baton Rouge!” The meeting facilities are good, and Exxon regularly holds meetings of 200 employees there, he said. Brown also says CATS should begin bus service to the zoo, which has never had it. 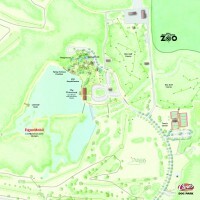 Coleman Brown proposes upgrading the zoo at the existing site, integrating the zoo with Greenwood Park and adding about 1,200 acres to the east of the zoo. • 400 acres of wetlands across from Greenwood Park on the west side of Hwy. 19. • 400 acres of land owned by Southern University adjacent to and northwest of the wetlands area. This currently has an equestrian facility. • 400 acres at Jetson Correctional Facility across the Baker Canal. Brown says this land would allow an amazing range of recreational opportunities including a waterpark, trails for horseback riding, running and walking, and waterways for canoeing and kayaking. Brown says the advantages of upgrading the existing zoo and developing the recreational areas to the west of the zoo are overwhelming and would provide a much more economical and appealing way to serve the recreational needs of the parish. When the BREC Board of Commissioners meets on Aug. 24, Brown said he will be there to represent the Chamber of Commerce of East Baton Rouge Parish to oppose moving the zoo and urge BREC to expand facilities at Greenwood Park. For information, contact Coleman Brown at coleman@colemanbrown.com. The Chamber is at ChamberEBR.com.